I think sometimes I fail to blog because I want to post large deep posts. I am going to try and continue that but I also want fast easy dirty posts like todays. I thought I would just post some interesting things I have read across the internet recently. 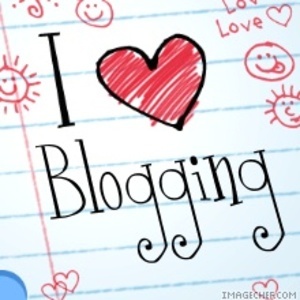 Here are some good posts to get you more educated about the blogging process. Hopefully some of my clients will read these and get inspired. What do you know? Six Helpful Questions for Beginning Bloggers. Many people I know want to blog but they struggle like we all do with creating content. 6 Steps to Writing a Blog in 20 minutes flat. Once you have posted your new post its time to get it the love it deserves. Money seems a good reason to blog. However it should be noted that many donâ€™t make money. Eran, TY for the mention. 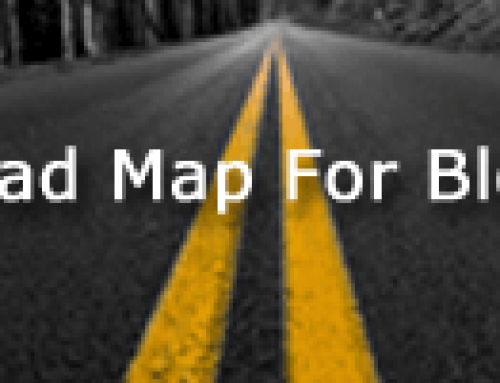 Your post covers all topics needed to be successful. Writing, Promotion and Monetizing. Thanks… I have a passion for helping small businesses find their voice on the web. I am finding that blogging is the best method for extremely small businesses to find their way.